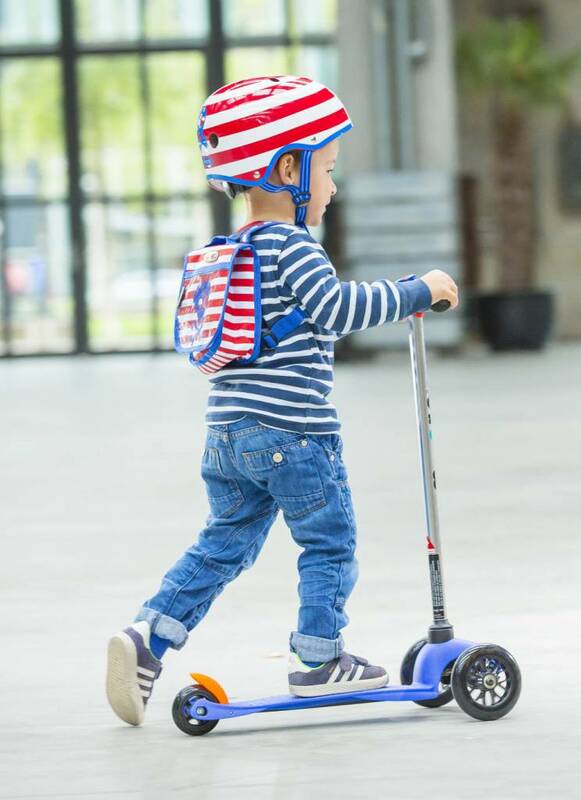 For many children the Mini Micro scooter is not just a toy it is a way of life. 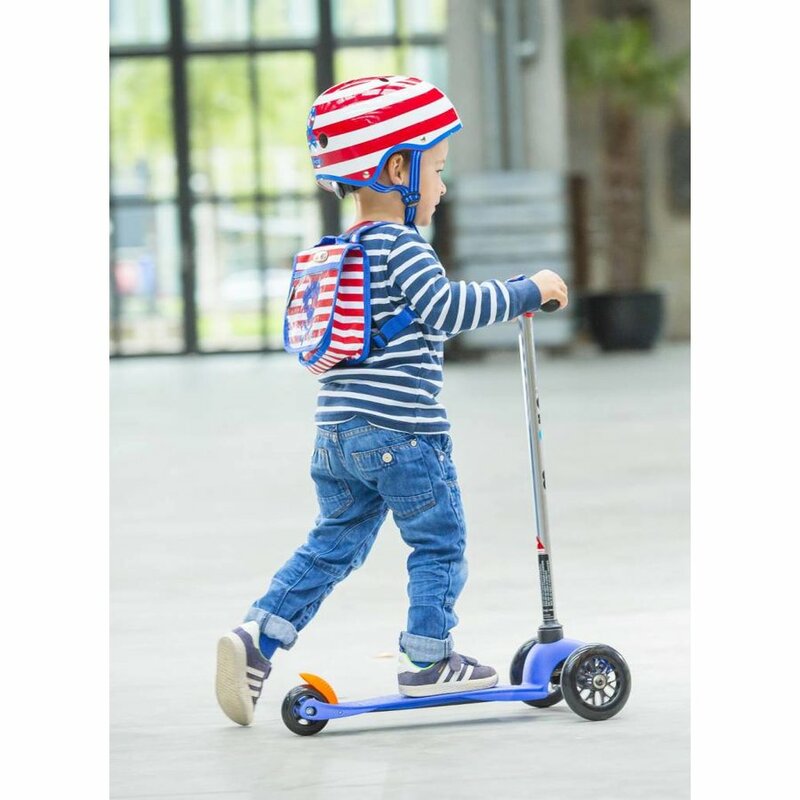 So now we have created the official Mini Micro Bag, so that girls and boys can carry their all important stuff around with them wherever they scoot. 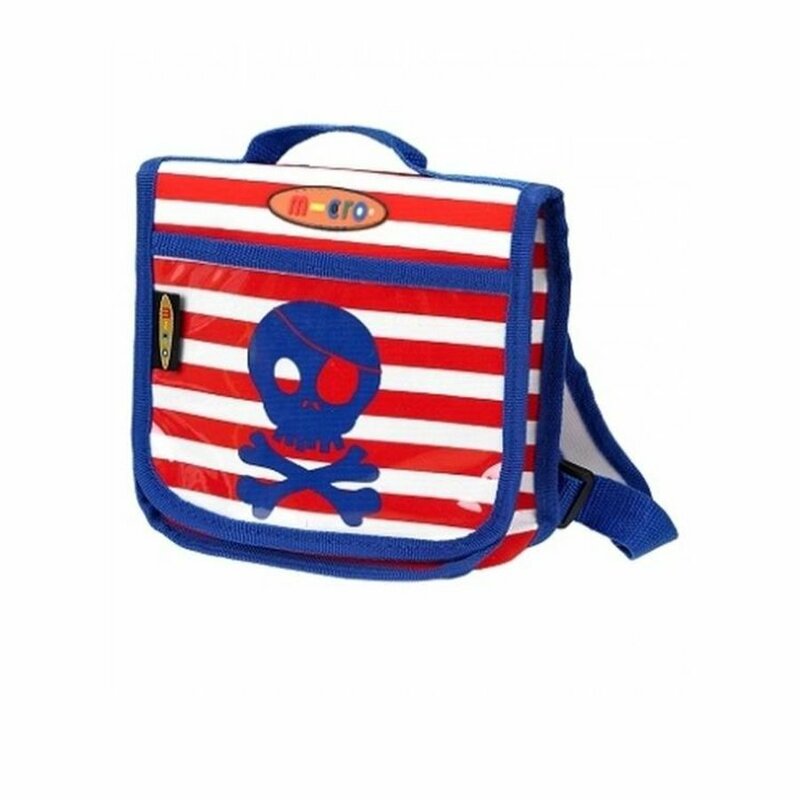 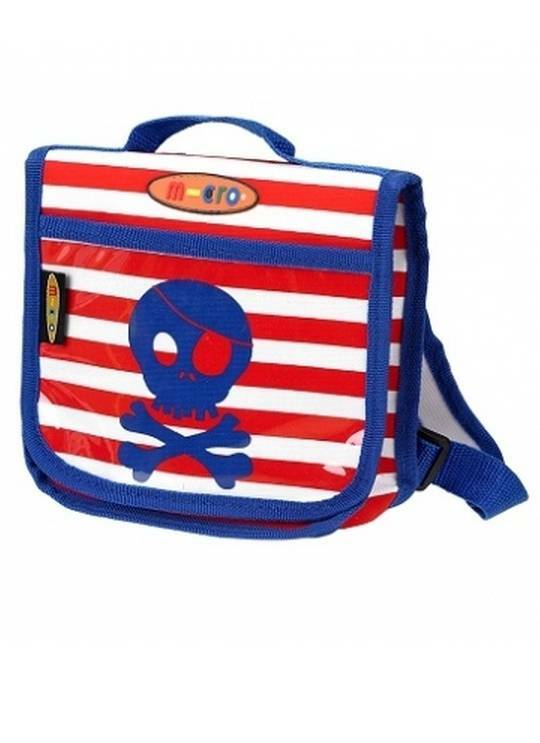 Whether it's a snack for the park or some colouring pencils for a visit to the caf_ the Mini Micro Bag will make trips outdoors even more fun. The bag comes in several colours and styles. Pink or neon with handles or a rucksack in blue, green/orange, Union Jack, dinosaur or pirate. 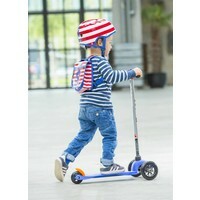 This qualtiy-made, robust bag is designed to hold as many important treasures as possible without compromising the balance or movement of the scooter. 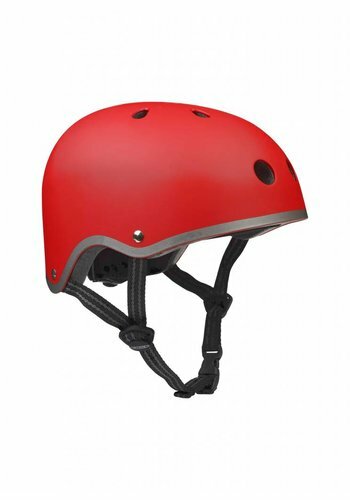 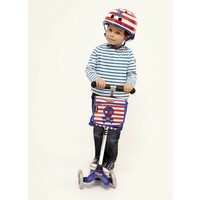 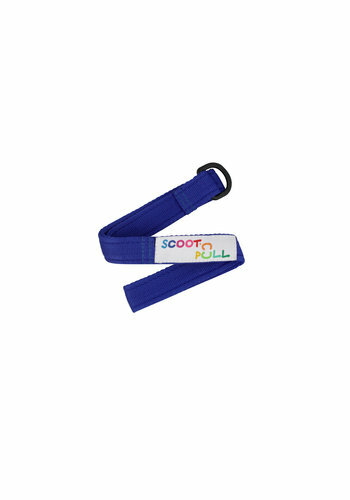 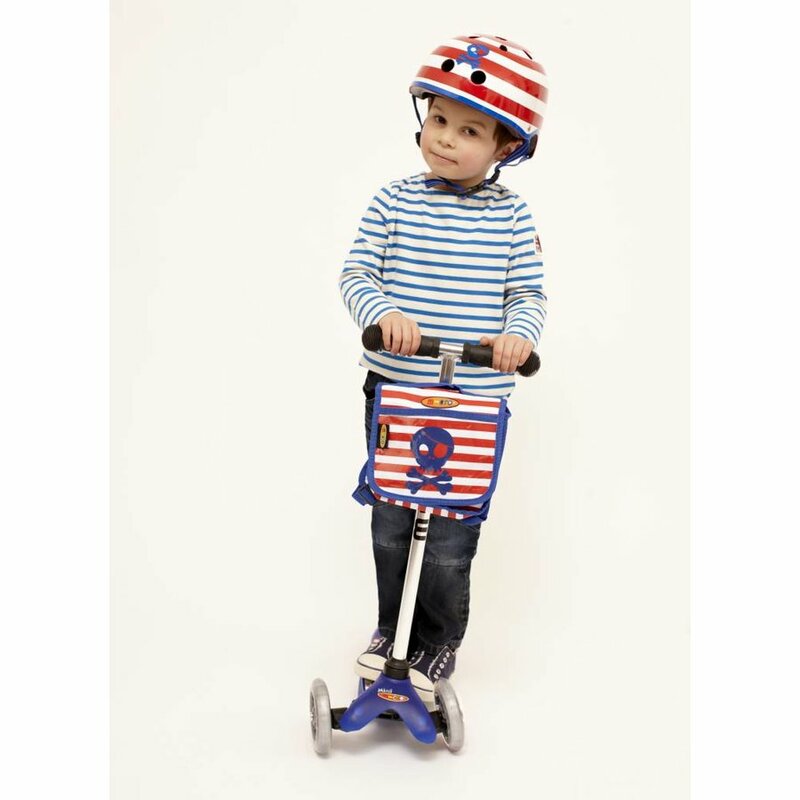 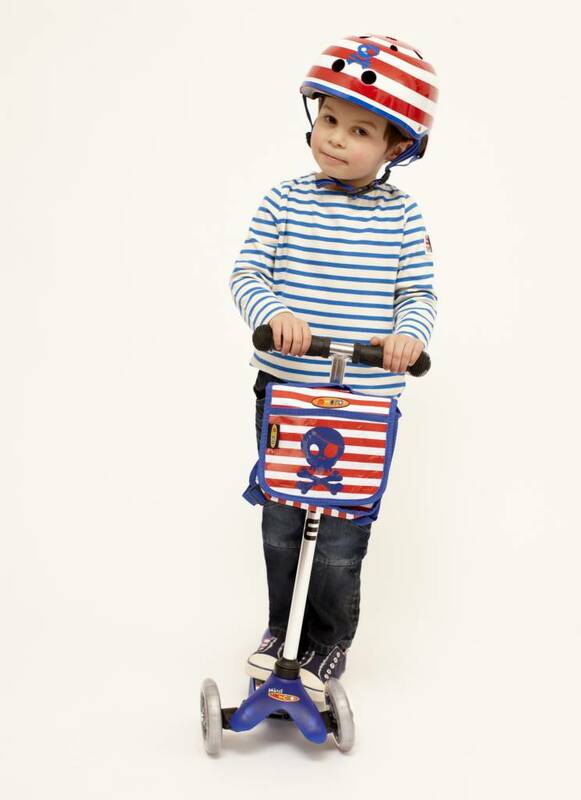 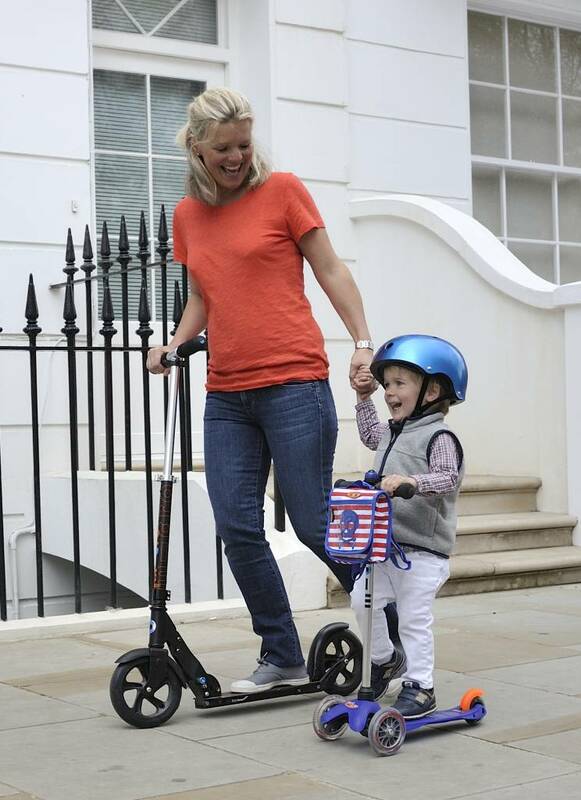 It has a specially designed child-friendly multi-clip mechanism which small hands find easy to attach and detach from the Mini Micro scooter T bar.